Truck tyres retreaded in hot bead to bead technology. 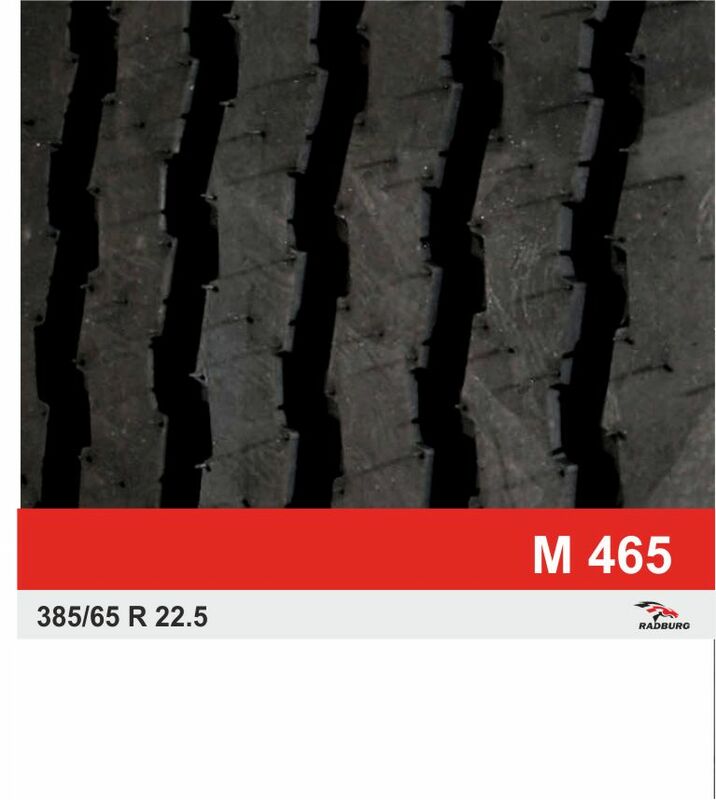 The hot cured retreaded tyres for trucks are available in the following patterns and other new patterns. 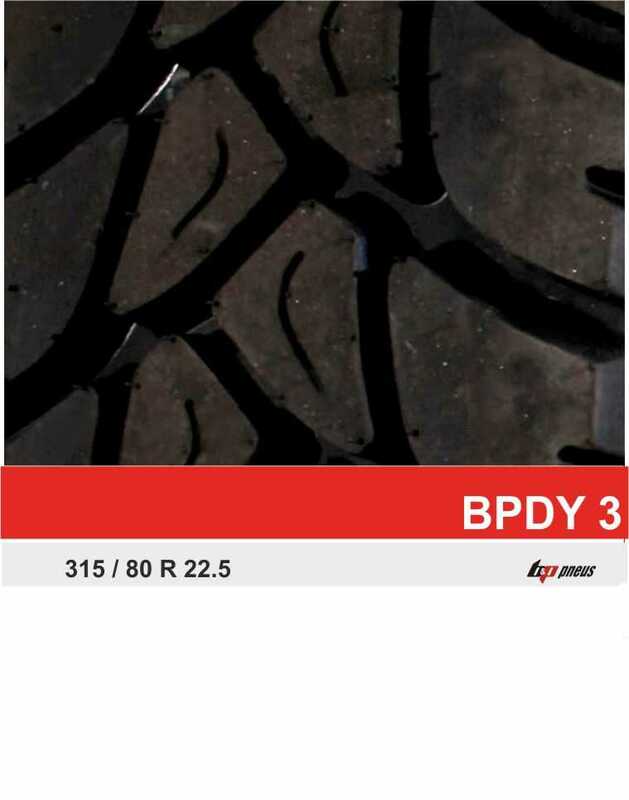 Also, we give the opportunity to our customers to choose between standard quality and premium quality, The difference between standard quality and premium quality is the rubber compound quality used for retreading. 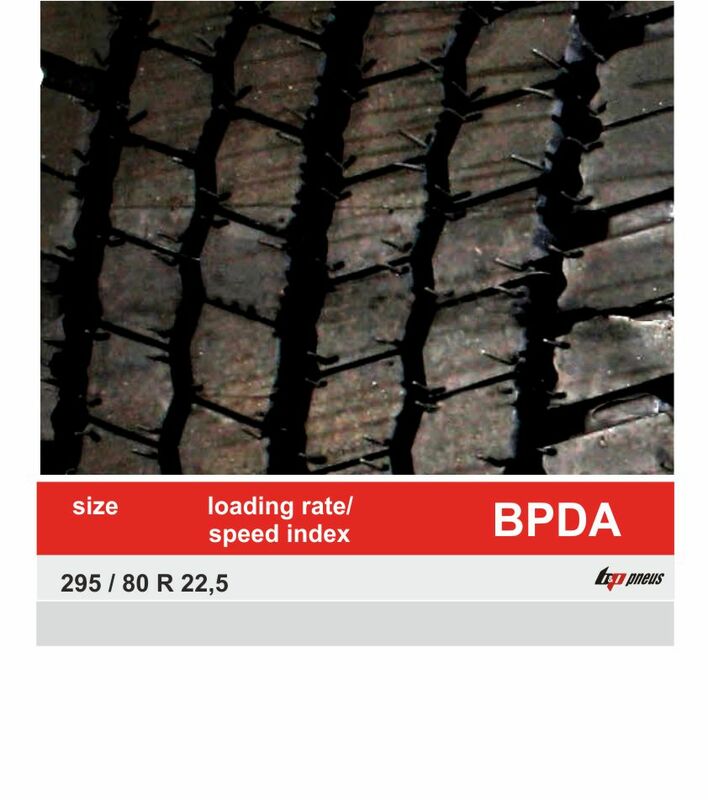 With high quality rubber compounds our standard reconstructed tyres have similar results in terms of reliability and mileage covered with a truck tire from a budget brand and much better performances than tires from Chinese brands, at a smaller prices than a cheap Chinese brand. 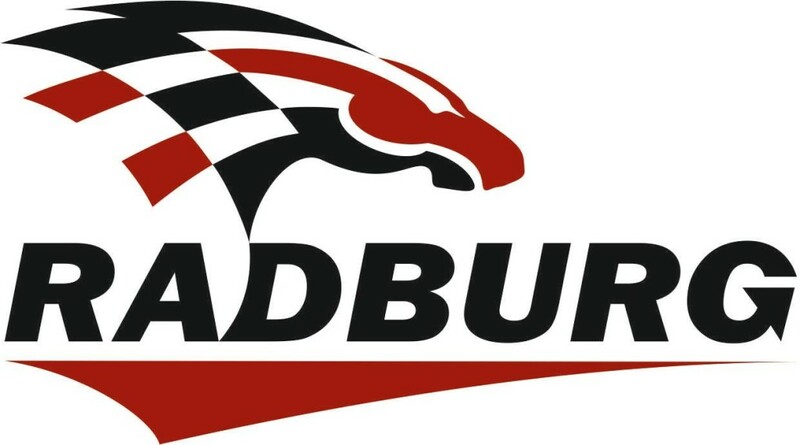 But with a top quality rubber compound used for retreading the premium quality truck tyres offers better driving performances and larger amount of total mileage covered, compared with truck tires from premium brands. For more details about our patterns and sizes please ask us for our catalog. 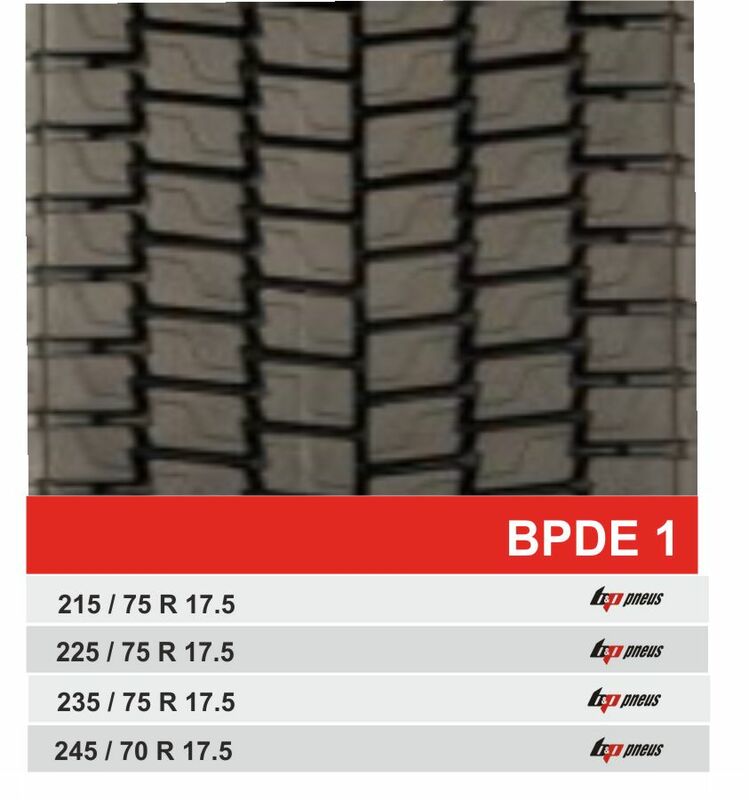 For could top cap technology we can do all sizes in R17.5, R19, R20 and R22.5. 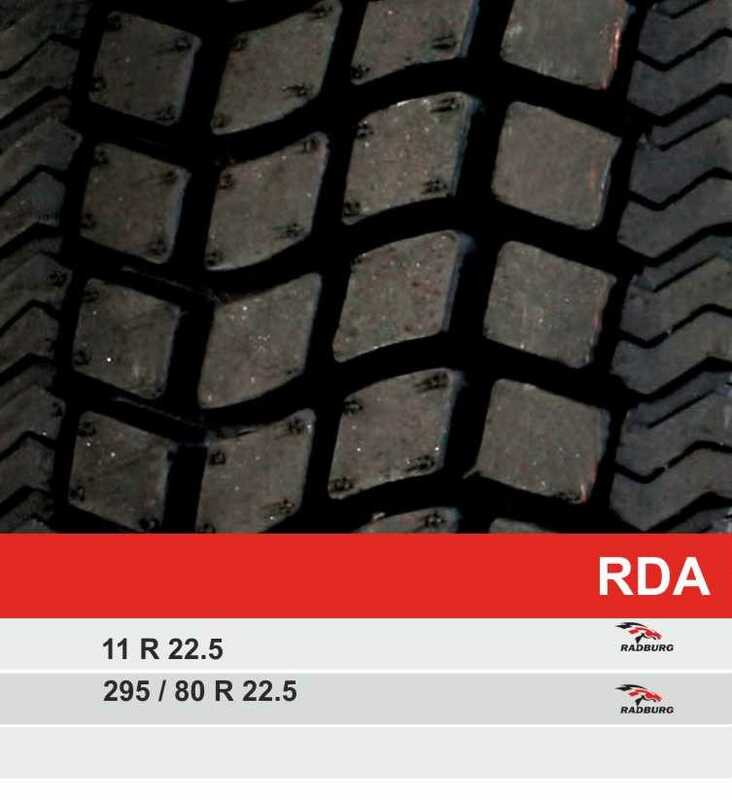 These tyres maintain their original sidewalls, only their tread area is renewed. 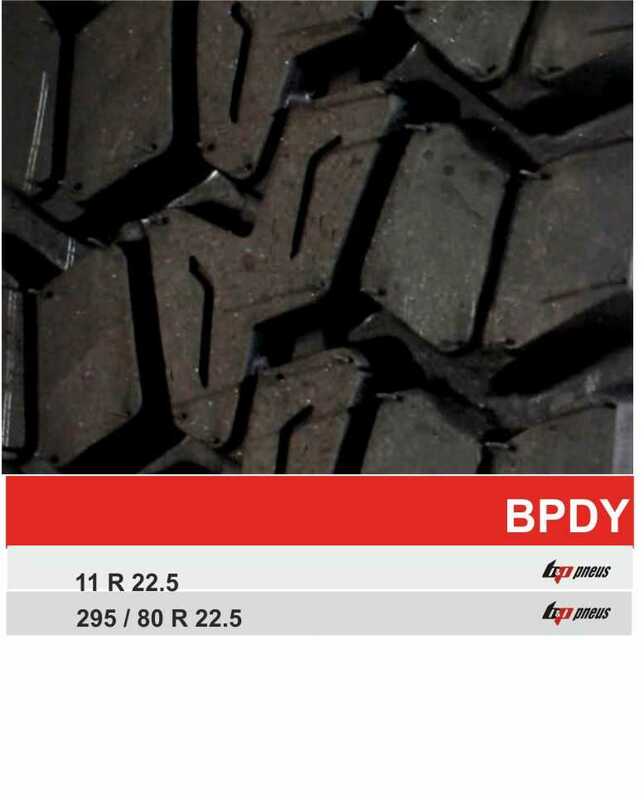 For tread patterns and sizes available, please contact us for our catalog.